Logos, photos, and product shots. Carbon Health is a new kind of healthcare network that is simple, convenient and always accessible. Carbon’s network of doctors are accessible online through our mobile app and in-person at our clinics, providing a seamless and easy healthcare experience that works with our busy lives. 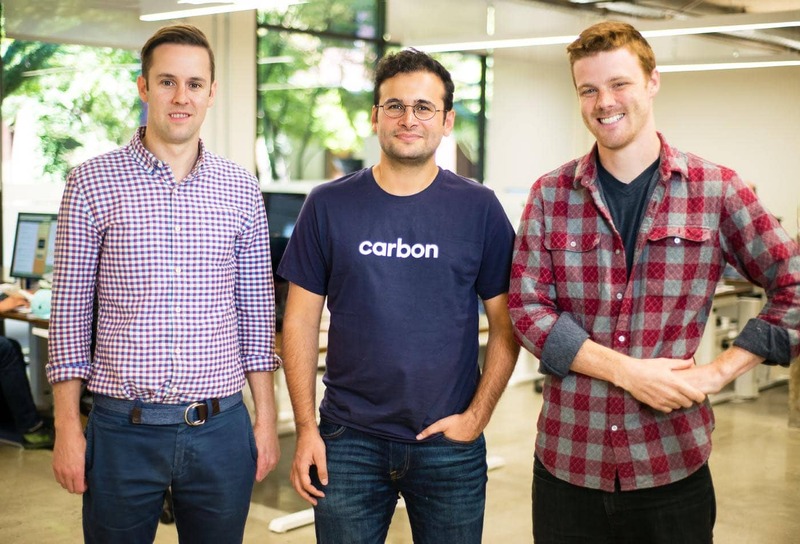 Carbon’s Doctor App powers the technology to run a modern healthcare practice, removing the burden of administration, such as insurance reimbursement, payment collection, and patient acquisition, reducing overhead overall for the private practice. The Patient App delivers a seamless and comprehensive healthcare experience, in and out of the doctor’s office. Our integration with pharmacies, labs, insurance providers and specialists allows patients to chat with doctors, follow-up on treatment plans and prescriptions, schedule appointments, make payments, see their medical records and much more - all through one app. With smart technology, human-centric design and a team of top medical experts, Carbon is reimagining healthcare from the ground up. Our pilot primary care clinic in downtown San Francisco will be opening this September. 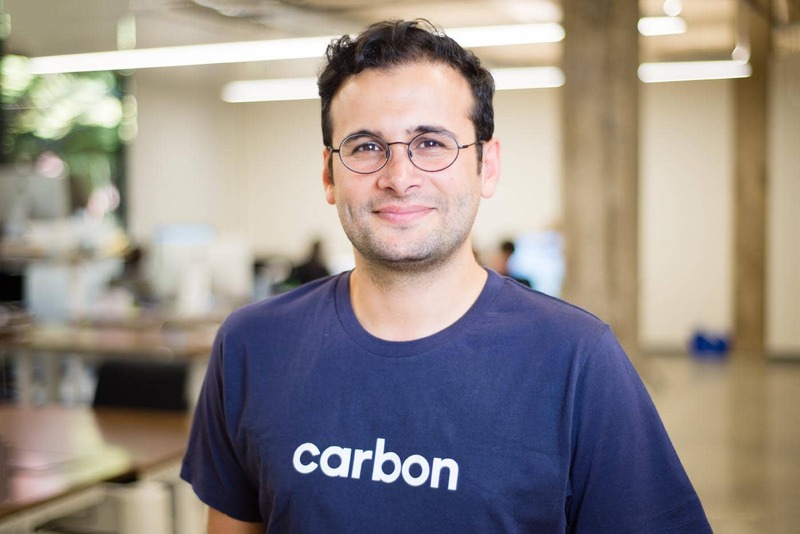 Eren is the Founder & CEO of Carbon Health and Chairman & Founder of Udemy, the largest marketplace for online courses with more than 40 thousand instructors and 10 million students worldwide. Named in the Forbes 30 Under 30 and Business Insider’s Top 100 Innovators, Eren brings his entrepreneurial drive and ambition to Carbon to reimagine healthcare and build the world’s largest hospital. In his prior life, Eren graduated from METU (Turkey) with a degree in Computer Science and Mathematics, winning several awards in mathematics, physics, computer science and chess including the International Mathematical Olympiads. 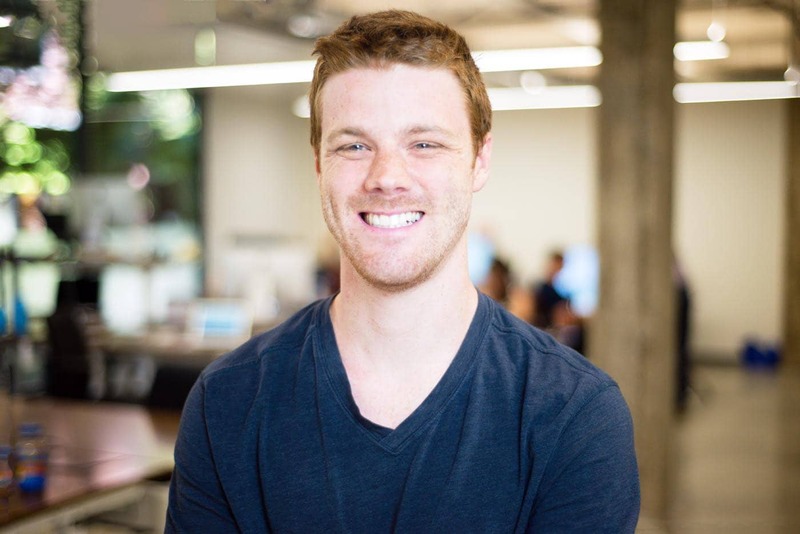 Tom is co-founder and CTO at Carbon Health. Prior to Carbon, he built web apps and data pipelines at Twitter and co-founded eyewear startup coolbeams. He’s happy to play a small part in putting the healthcare system on the solid technological footing it deserves. Tom received his Engineering degree at Stanford University with a focus in product design. 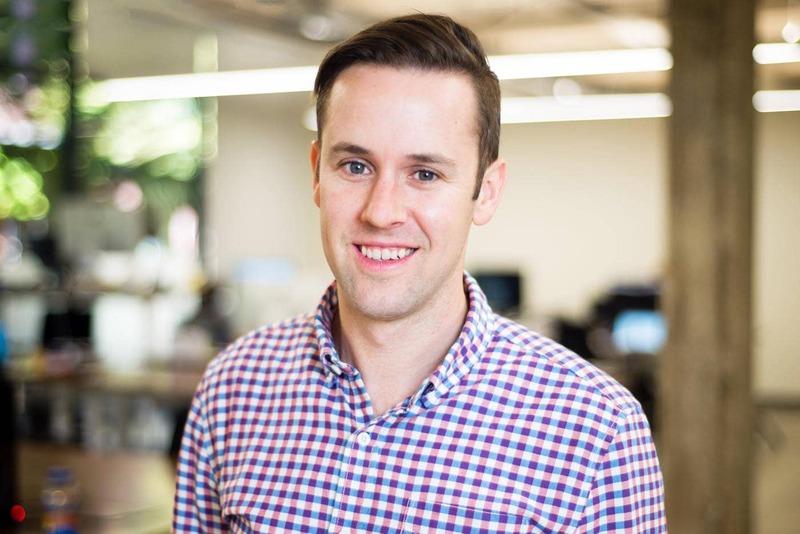 Greg is co-founder and Director of Medicine at Carbon Health. He brings to Carbon a long-standing passion for using smart technology to overhaul the health system and improve the quality of care to patients. He has been advising and leading Bay Area healthcare startups for a number of years and most recently served as Director of Content and Clinical Solutions at CareMessage, Inc. Greg received his medical degree from the University of Chicago, completed his internal medicine residency at the University of California, San Francisco and maintains a faculty appointment as Assistant Professor of Clinical Medicine at UCSF.